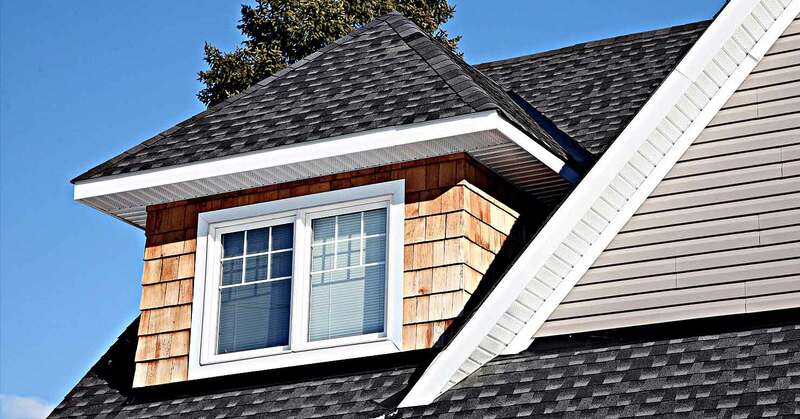 If you are looking to give your property in the Westerville area an instant face-lift while reducing energy costs, Gateway Roofing siding installations are the perfect solution to enhance any building and for keeping maintenance costs at a minimum. 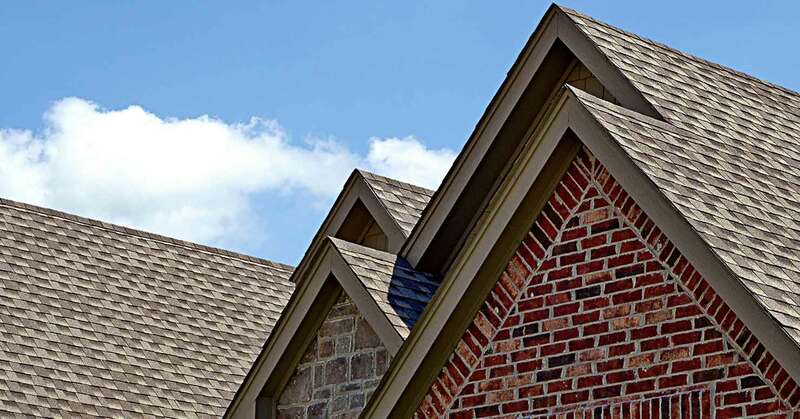 As an experienced gutter installation service provider, Gateway Roofing gutter specialists are experienced in recognizing problems with drainage systems and provide effective solutions for the ultimate protection and maintenance of any roof and gutter system in the Westerville region. All information provided is provided for information purposes only and does not constitute a legal contract between Gateway Roofing and any person or entity unless otherwise specified. Information is subject to change without prior notice. Although every reasonable effort is made to present current and accurate information, LinkNow™ Media makes no guarantees of any kind.